A couple of months ago when I knew I'd be heading out to speak at a homeschool convention, I wigged out just a wee-little bit. My normal convention M.O. 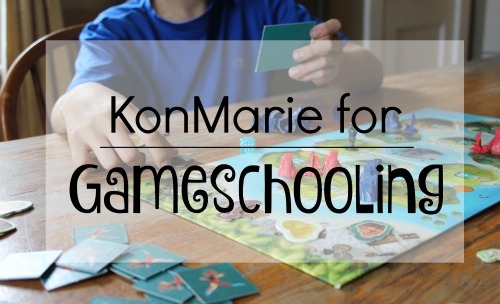 has always been to lug a few new-to-us games home in hopes of cultivating some learning through gameschooling. 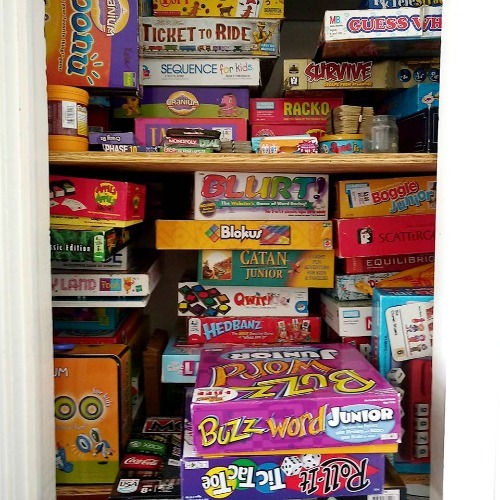 The only problem was, the game closet was congested and cluttered. 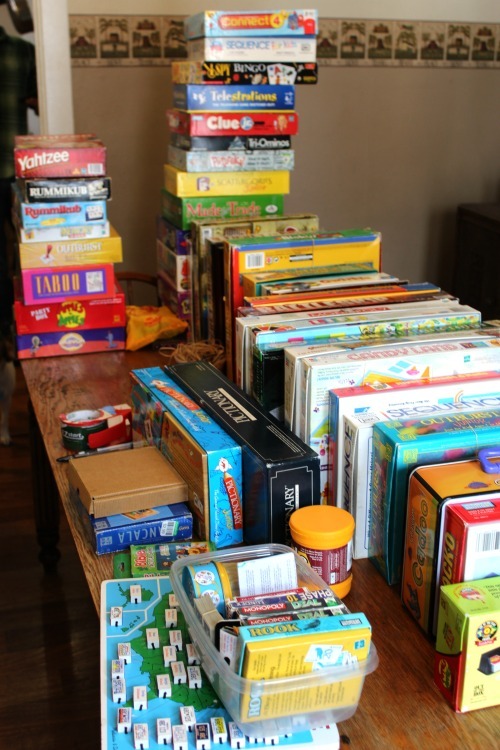 Every inch of shelf space was littered with game boxes, decks of cards, and random play pieces that had all gone rogue. So, I dove in and went all KonMarie on those bad boys. I naively thought that organizing all the games would only eat away a couple of hours. 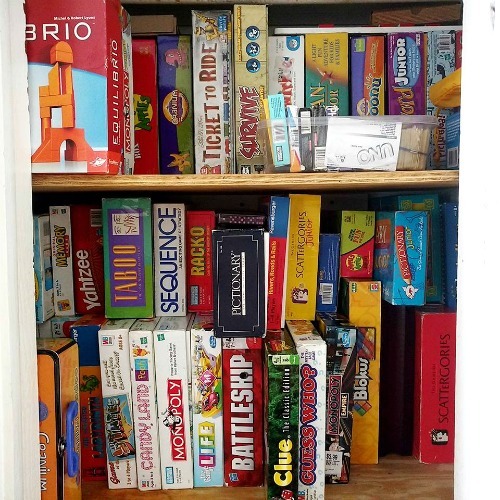 But once I started pulling out boxes, I watched as the dining room began filling up with children all eager to play games that had been buried for months in the dark recesses of the closet. 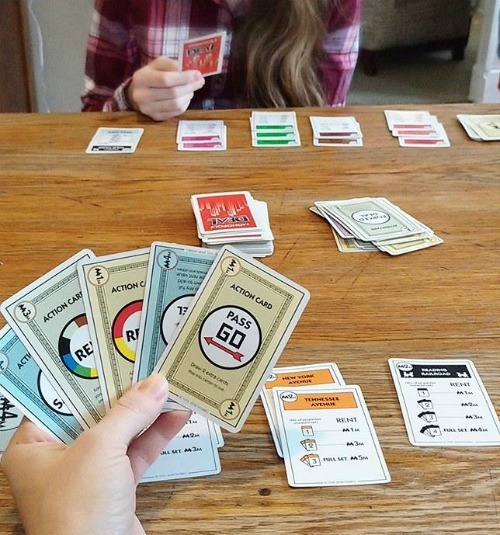 I pulled out games and took a pause to play a few rounds of this or that with a few of my kids. And the day just sort of slipped by. In all that play, the kids practiced math facts, strategized, read game directions, racked up countless vocabulary words, and learned to barter like early American colonists. 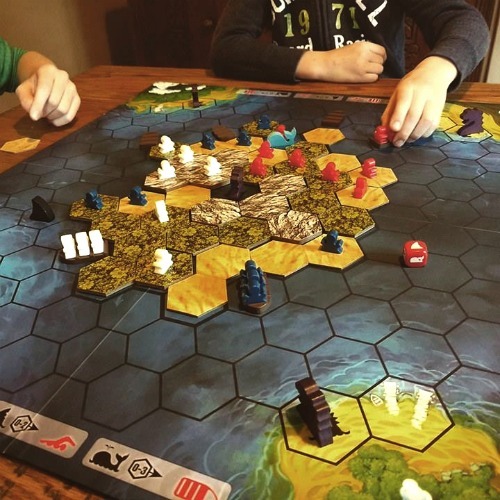 My oldest kids and I played all our favorites like Survive Escape from Atlantis, Ticket to Ride, and Buzz Word Jr. And I even got to sneak in a few games with just my youngest like Rivers Roads and Rails, Rack-o, and Tenzi. It was a day for sneaky learning. It was a day for gameschooling. But, in between all the fun, I was slowly KonMarie-ing my way to a cleaner closet. When I had all the games pulled out, I could see at a glance which games I wanted to keep and which games would have to go. We had duplicates. We had games that never got played with. We had games that we had just simply outgrown. None of these made the cut. I piled all the outcasts in a donation bag guilt-free knowing that in saying NO to those games, I was making room to say YES to others. I only kept the games that brought joy to our gameschool. Then it was time to roll up my sleeves and get serious. I opened up every single box and reorganized the pieces. 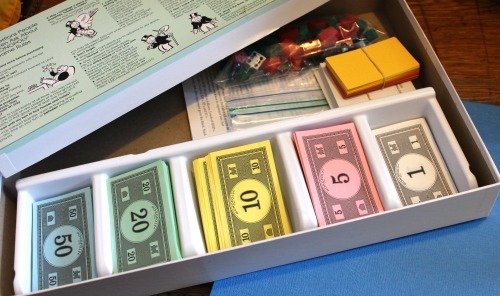 I bound game cards with rubber bands, placed little plastic parts into ziplock bags, and tucked everything neatly inside the correct compartments and place holders. I used some packaging tape to reinforce a few ripped game boxes and wrapped really rickety ones with rubber bands. 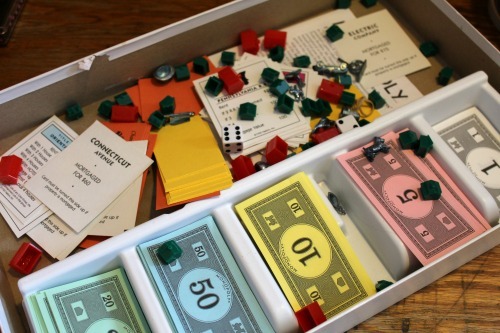 I placed smaller games and decks of cards like Monopoly Deal and Dutch Blitz upright inside a plastic shoe box so that labels were facing out in order that each game could be easily identified. Like most, I've always stored my games in vertical piles which have resulted in squished and distorted boxes. Not only has this shortened the shelf life of each game, it has also made it really difficult to get to the games we wanted to play. 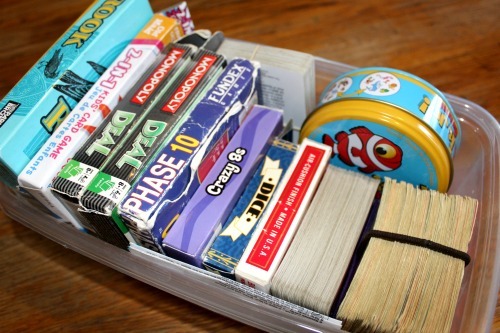 One giant stack of games always seemed to become a sad game of Jenga when we tried to pull one out of the pile. 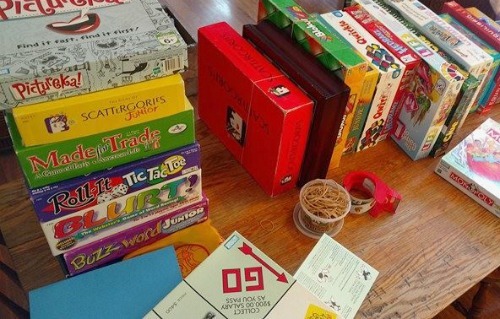 The KonMarie method insists that games be stored horizontally so that all the game titles can be easily read and so that the boxes can just be slid out of the shelf individually. 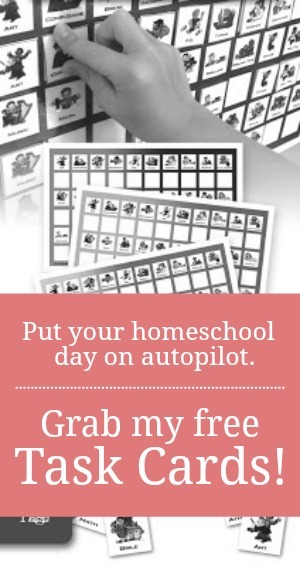 By the end of a game-filled weekend, I had not only cleaned up our closet, but had also made room for American Timeline, Catan, and AnimaLogic, three games I ended up buying at the homeschool convention just weeks later. 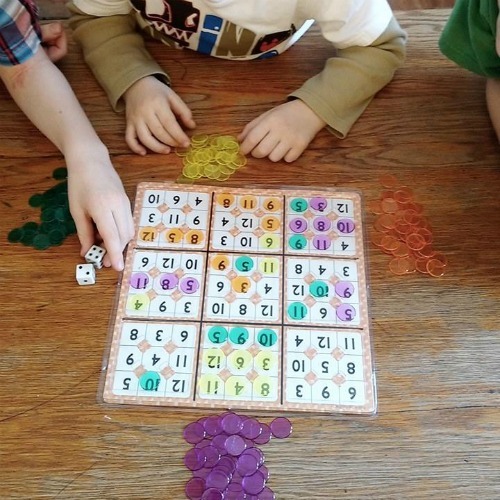 Now when one of my kids gets the notion to learn through games, he or she can just slide the game right out of its spot. The empty space left by the game makes it super easy to return the game to its rightful place. A clutter-free closet has become a useable closet. And games have become school once again. Yes, Cindy has great taste in games! I like the idea of storing them horizontally but no shelf in my house is deep enough to store big rectangular games such as Life that way. Are your shelves really that deep or is there some trick to it? Yes, my shelves are very deep. We turned a broom closet into a storage closet. So the shelves are as deep as a standard broom/coat closet. Did you make a complete list of all the games you have? 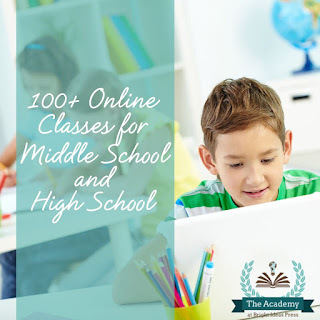 I would love to see what we may be "missing out" on in our gameschooling. :) thank you for being transparent in your life when it comes to organizing school things. I feel at tmes I miss the bar when I see other family's school rooms and storage. No. I don't have a list. But here's a post of our most favorites. There's no perfection here. We've got more than our share of piles and clutter.